Law and development is defined as a study of law and economic and social development that examines and analyzes how to utilize law as an instrument to promote economic development, human rights, and democracy. This article intends to look at specific instances of the likely direction of Indonesian laws in light of recent commitments to promote economic development and human rights protection. 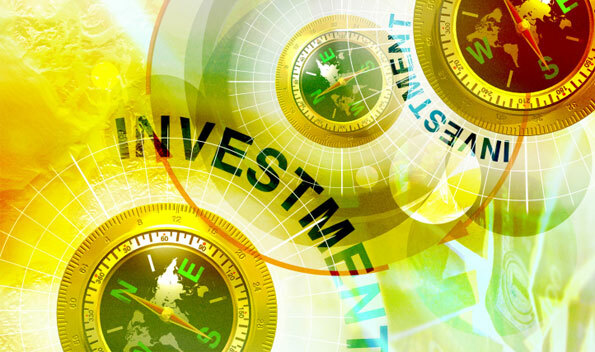 This is important to consider for any foreigner with an interest in the future of Indonesia’s business environment, including infrastructure development, green energy promotion, and investment strategies. In 2011, the President announced the launch of the “Master Plan for the Acceleration and Expansion of Indonesian Economic Growth” (MP3EI). This Master Plan involves more than a dozen new infrastructure projects. The MP3EI concentrates on three main elements, including developing six economic corridors between the archipelago’s five major islands for energy-related development, as well as strengthening national connectivity and international trade, and development of national science and technology. Some of the projects deal with solar power plants, access roads, toll roads, and hydropower. Under this plan, the expectation for infrastructure development investment for phase one (2011-2014) is estimated at USD 150 billion. The Master Plan requires that the Government regulates and facilitates the goals of the plan. As a result, the private sector can become very involved in the process of joint dialogue with the Government in order to amend or remove regulations that inhibit investments or restrain the trade of goods. 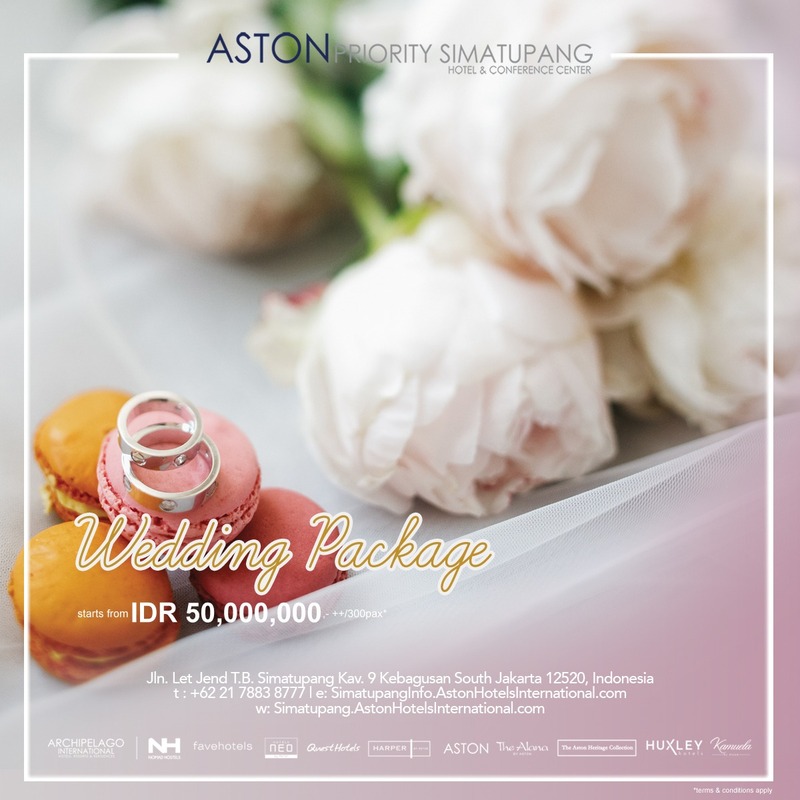 However, while the Master Plan is rather ambitious and well-regarded, the Indonesian Government has to put in place reforms that deal with protection of property and the labour market in order to promote private-sector and foreign investment. For example, it is expected that the Government will strengthen corruption eradication and implement regulations that deal with such property rights protections as intellectual property rights. Protection of intellectual property rights is a rather significant concern in Indonesia and it is starting to get much-needed attention. This is important because effective enforcement of intellectual property rights is critical to sustaining economic growth. 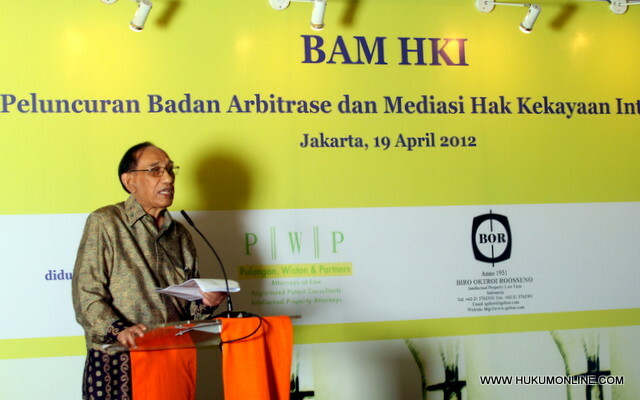 It is important to note that in April 2012, Intellectual Property Rights Arbitration and Mediation Agency (BAM HKI) was established in Jakarta. This shows commitment to better intellectual property rights enforcement and likelihood that there will be a more comprehensive regulatory framework in this area. Another step in Indonesian development initiatives is related to Indonesia’s strategic plan to achieve a sustainable development plan that supports implementation of green economics, sustainable agriculture and forestry management, clean technology support, and green infrastructure development. This is significant because it is now the time to pay attention to specific policies that include reforms of subsidies for electricity industries to reduce greenhouse gas emissions, policy promotion of renewable energy, as well as incentives for industries that promote environmentally friendly products. Last, it should be noted that according to “Emerging Trends in Real Estate Asia Pacific 2013”, Jakarta is first in both investment and development in terms of commercial real estate. However, despite the growing economy, it is clear that operating conditions are still difficult when it comes to issues of rule of law and conflicts over land titles. As a consequence, when looking at Indonesia’s economic plans, it is likely that the Government will address these issues in the future by drafting laws that will protect the interests of all the parties involved. In general, Indonesia continues to be one of the fastest growing economies and there are definite incentives to live and work here. The future, according to the many objectives set out by Indonesia and ASEAN, looks rather optimistic. There is promise of international cooperation, property rights protection, and commitment to environmentally friendly practices. It seems that Indonesia is definitely looking forward, however what remains to be seen is if the laws end up catching up with the ambitious development goals, creating an investment-friendly society that supports social protection.